The Art of Woodworking. The wonderful characteristic of wood is that no two pieces are alike. Even when you cut two adjacent pieces from the same tree, they are not alike! 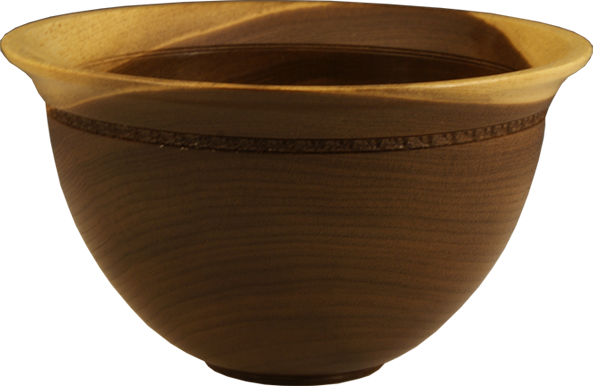 This is what makes woodturning so unique and fascinating. To take a block of wood and turn it into something useful and beautiful is the magic of the art. I select my raw pieces of wood carefully looking for inner beauty, and visualize what it will look like when it is completed, the wood tells it’s own story. 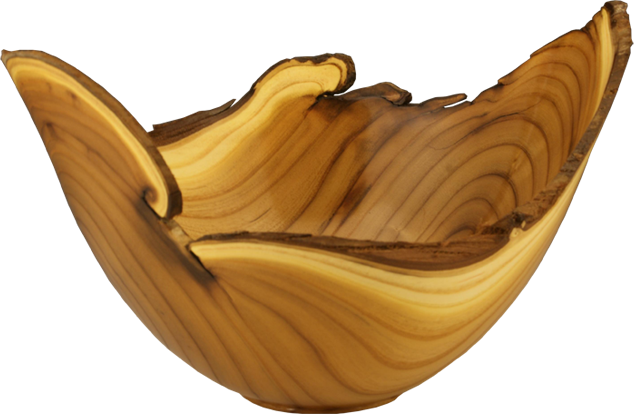 When you explore any of my finished woodturnings within my gallery, try to imagine the story... birth, growth, life, death and rebirth. 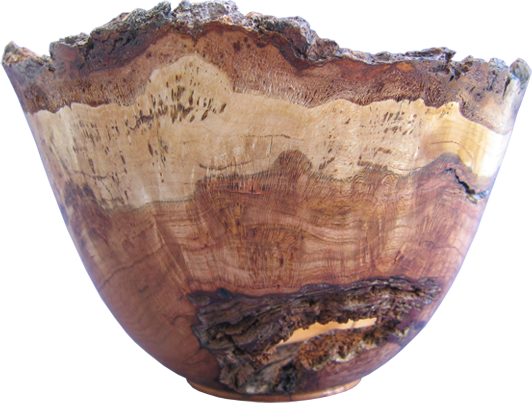 With the bark edge and a variety of markings, much of the tree’s original character remains, making these bowls wonderfully one-of-a-kind, so if there is a piece you wish to purchase please contact us to make arrangements.